Winning in the technology space is not easy. You need to stay innovative and stay ahead of the competition. 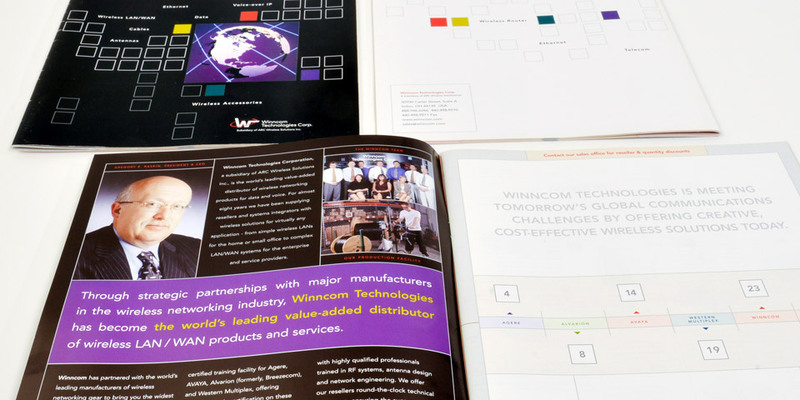 Winncom Technologies needed a catalog that showed their full range of services coupled with a CD that provided the necessary technical information. Boom Creative was the right choice. We gave them a look that said “wow” without being to trendy or techy. What type of design style are you seeking? Do you want something traditional or something with an edge? Boom Creative is one of Ohio’s top rated design firms for a reason. We don’t impose our style on your project. 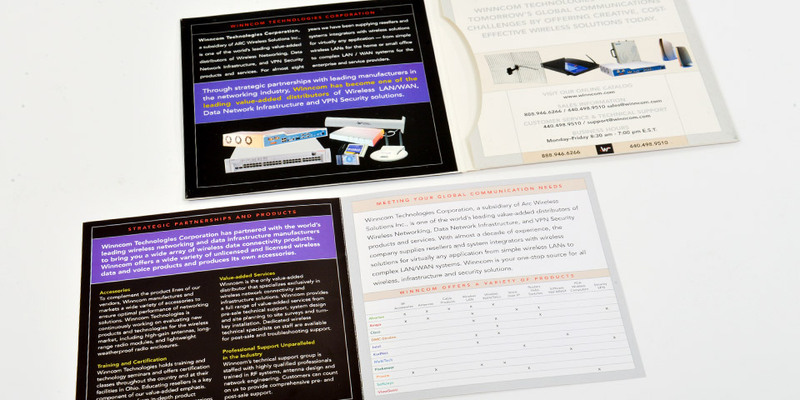 We develop a design style that works for your marketing objective. Take a look at our complete design portfolio. You’ll see that no other design firm has our versatility and creativity.